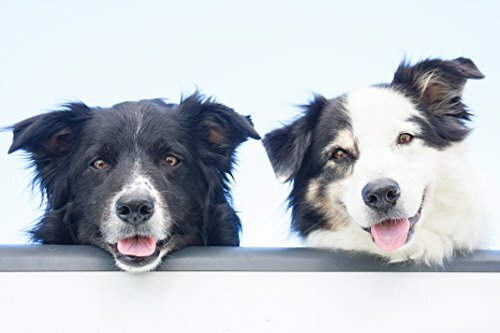 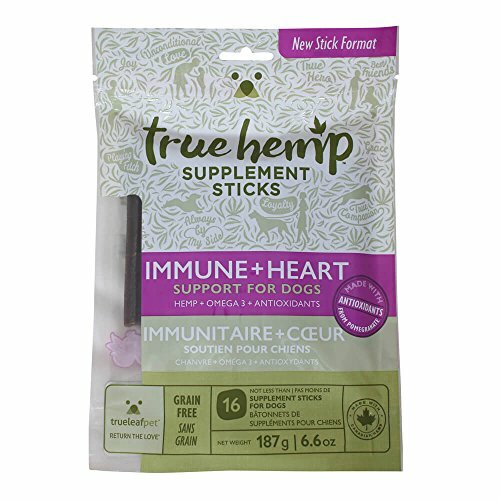 Like you, we adore dogs and know that a healthy immune system and a powerful heart are very important to sustained health and longevity. 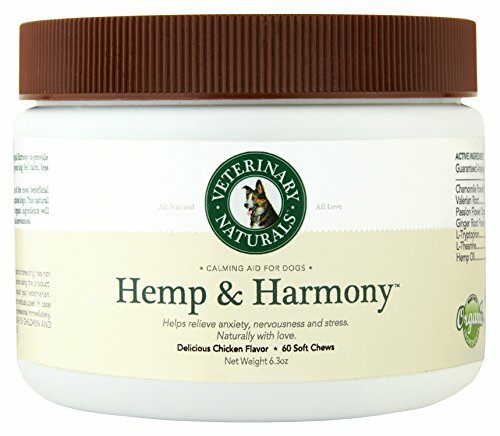 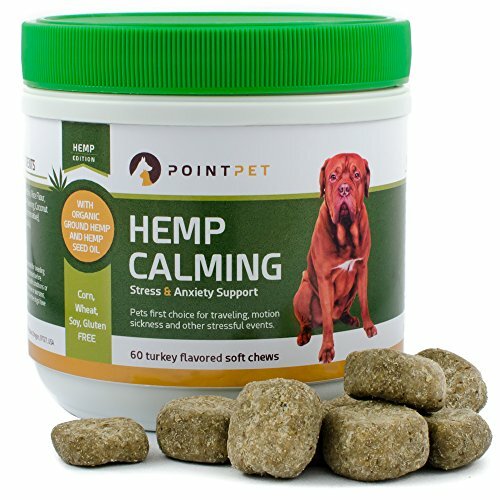 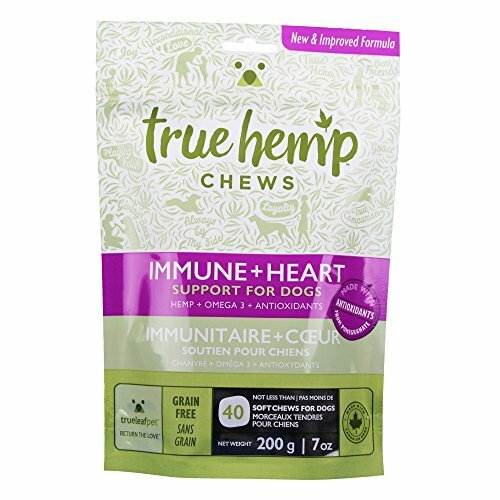 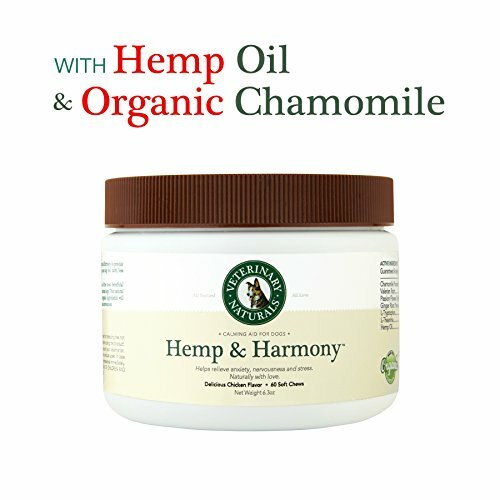 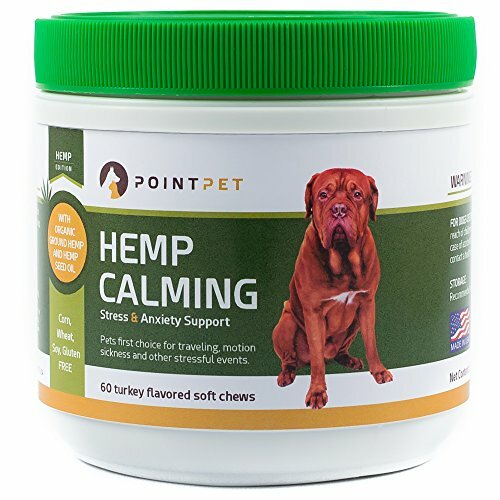 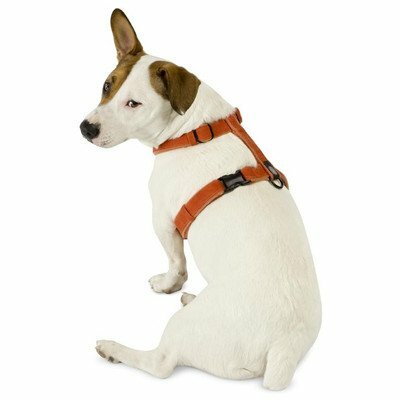 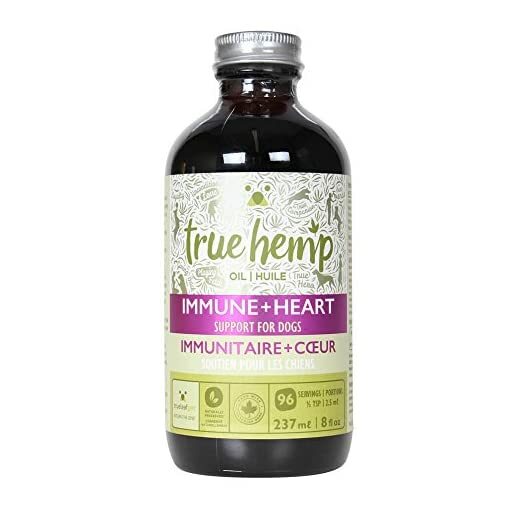 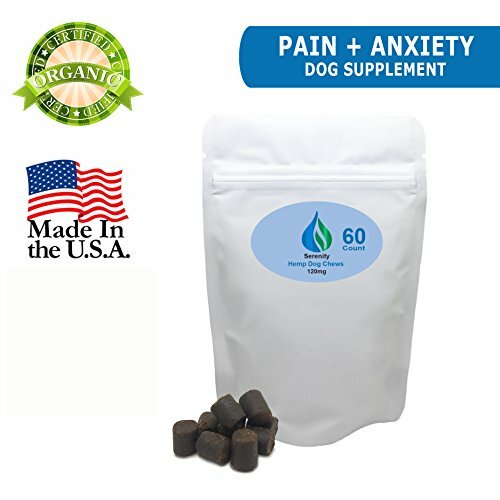 This unique formulation shows your dog True Love by utilizing hemp seed and anchovy oil as a source of omega 3, DHA and EPA to make stronger cardiovascular health, plus added pomegranates as a source of super antioxidants to lend a hand handle a strong immune system. 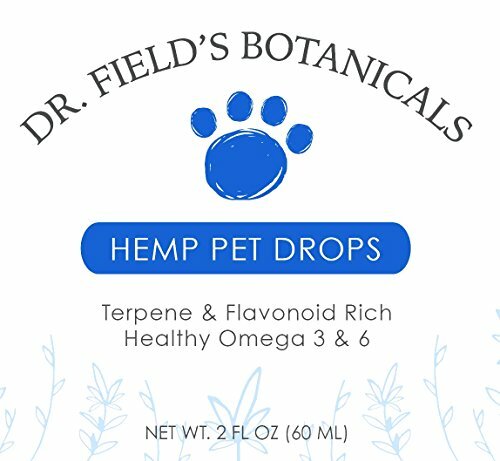 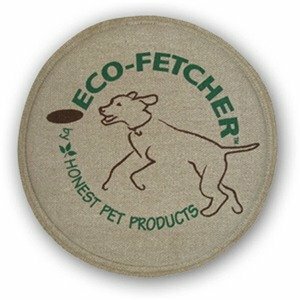 This formula helps protects your pets from naturally occurring cellular damage, resulting in a longer and more healthy life.